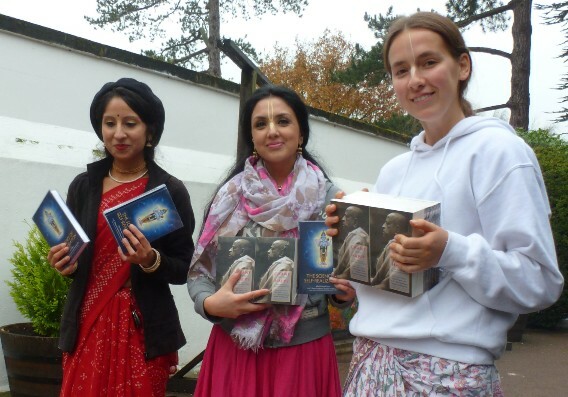 Bhaktivedanta Manor’s Book Distribution Breaks Records! The Winter Book Marathon took place as usual during the month leading up to Christmas, when devotees were focused on the mass distribution of Srila Prabhupada’s books across the country. 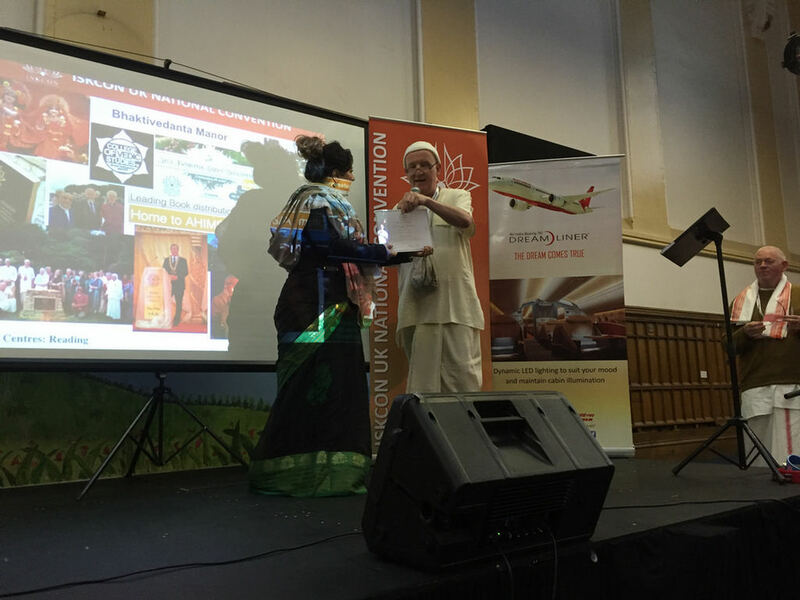 This year, a grand total of 500 devotees from the wider Manor community took part, distributing on the high streets, door-to-door, at ‘Sacred Street Party’ events, as well as to shops, businesses and personal contacts. An impressive 51,710 books went out altogether, which made it the most successful Marathon at the Manor for over 15 years! The highestscoring male devotee was once again Ananda Caitanya Das, and amongst the ladies it was Guru Shakti Dasi. “The 2014 Marathon was truly epic!” explained Sutapa Das, the Manor’s Head of Book Distribution. 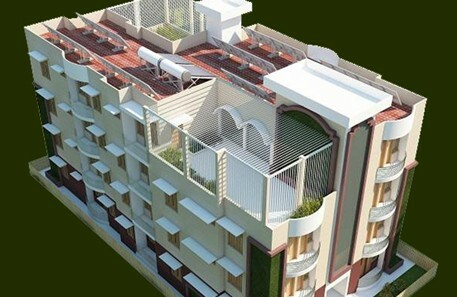 “With the participation and united efforts of hundreds of devotees, we can see what amazing things can be achieved. The scope for book distribution at the Manor is unlimited!